What is the God like experience ticket? 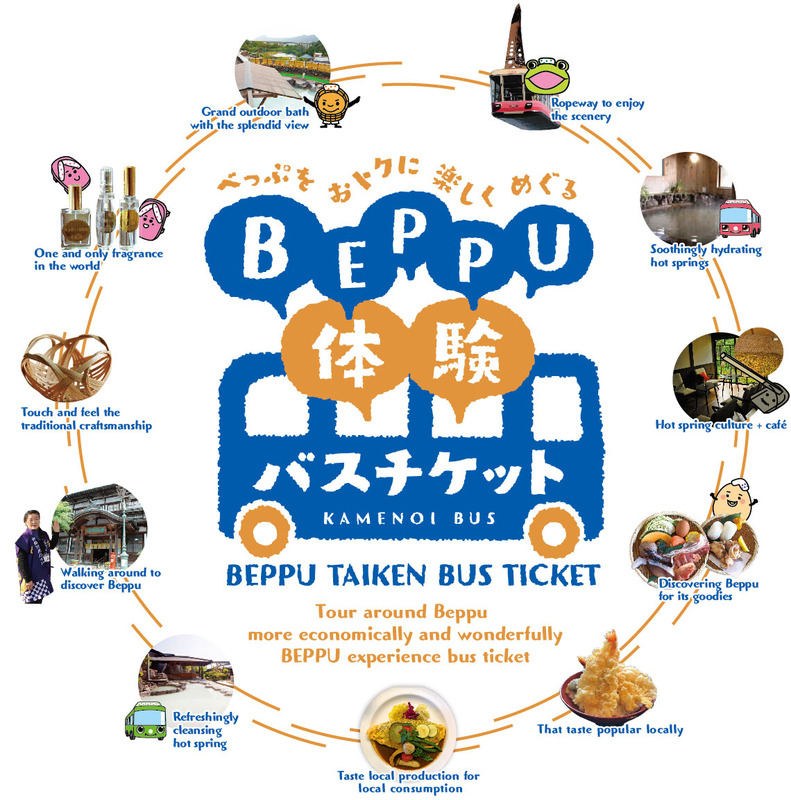 Japanese sweets making · Kimono experience · open-air bath ·Hell steaming / perfume making experience etc ...12 experiences you can choose only in Beppu! 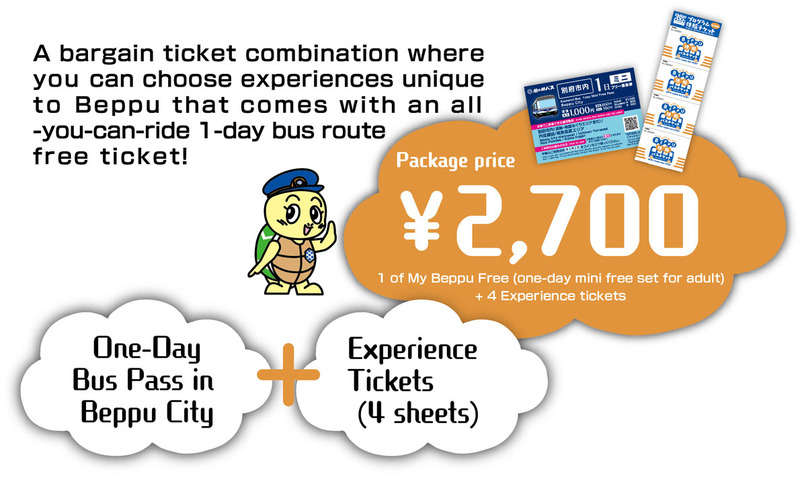 Easy to move for one experience location to another with the one day all-you-can-ride free ticket! If you have left over experience tickets, you can use it for shopping at designated facilities! Copyright (C) 2017 Kamenoi Bus Co., Ltd. All Rights Reserved.